Renvyle House has been looking guests for over 130 years. 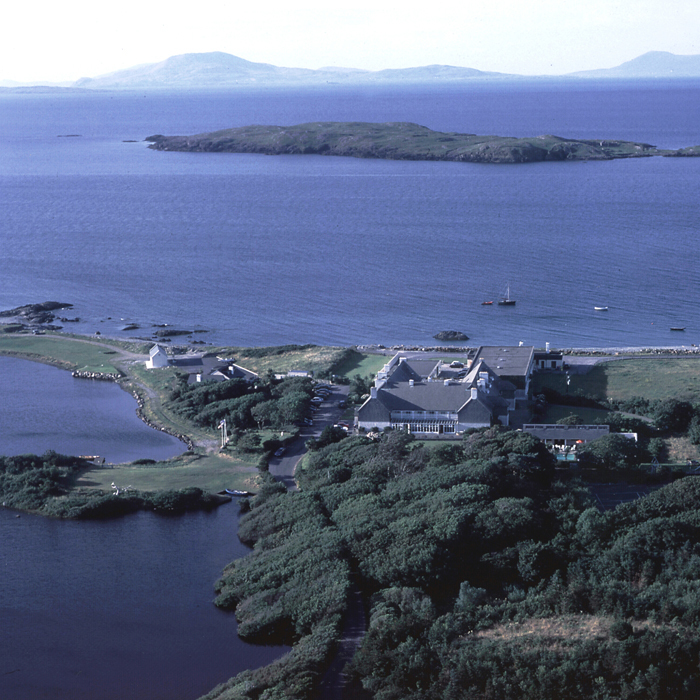 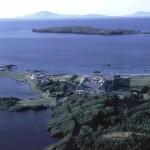 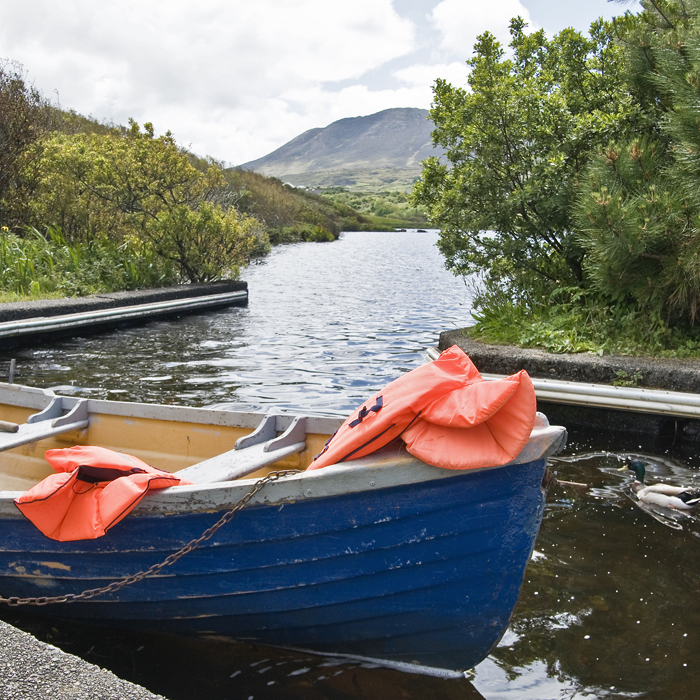 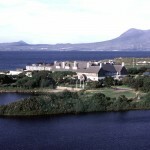 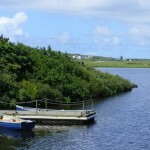 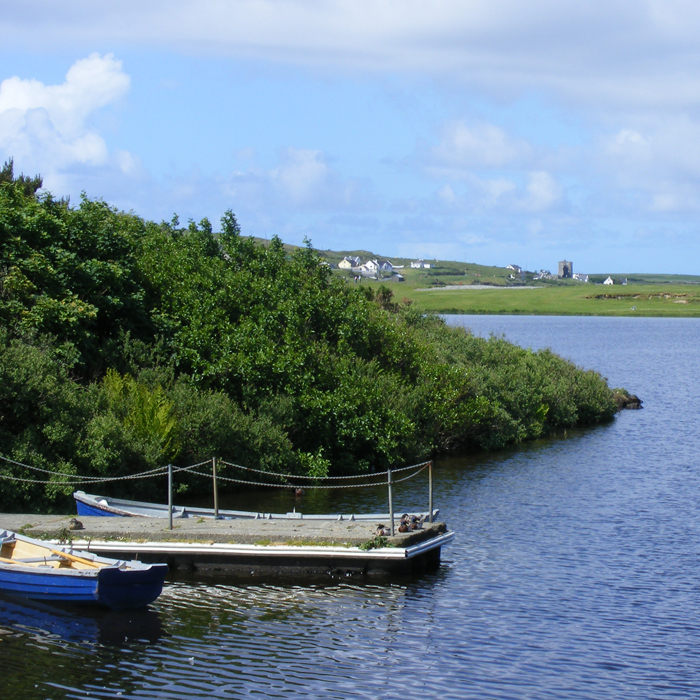 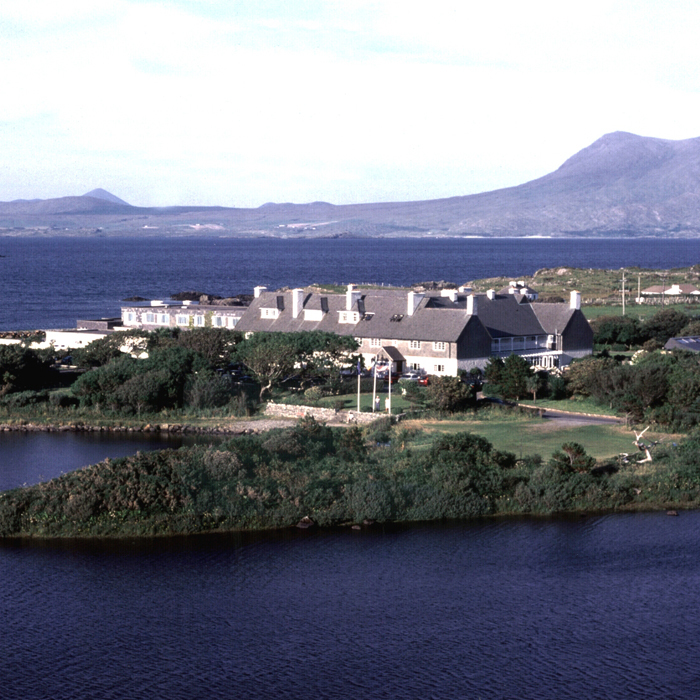 This historic hotel & resort is located on the shores of the Wild Atlantic Way in Connemara, on 150 acres of farm and lake. 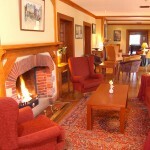 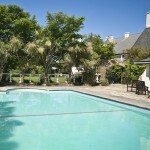 It is an old country house first opened as a hotel in 1883. 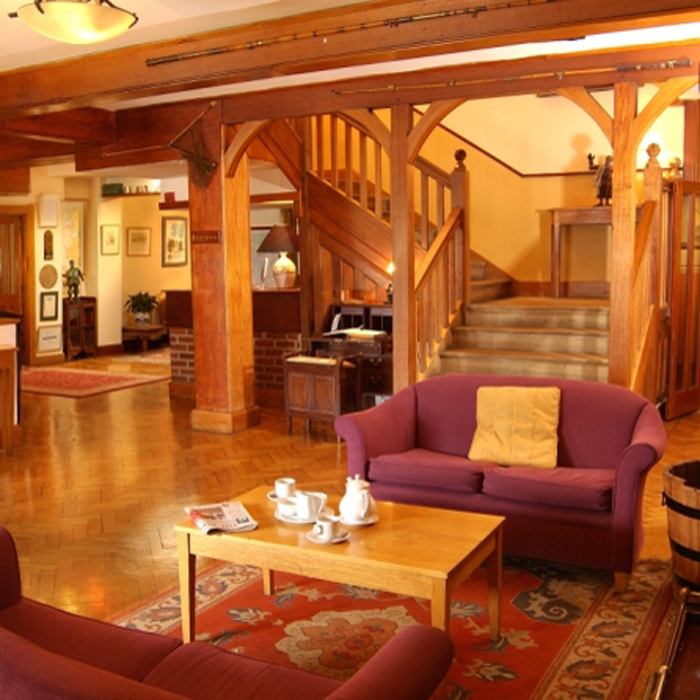 It retains all its old world charm whilst providing all modern comforts, award winning food, friendly helpful staff, making it an ideal base for your holiday. 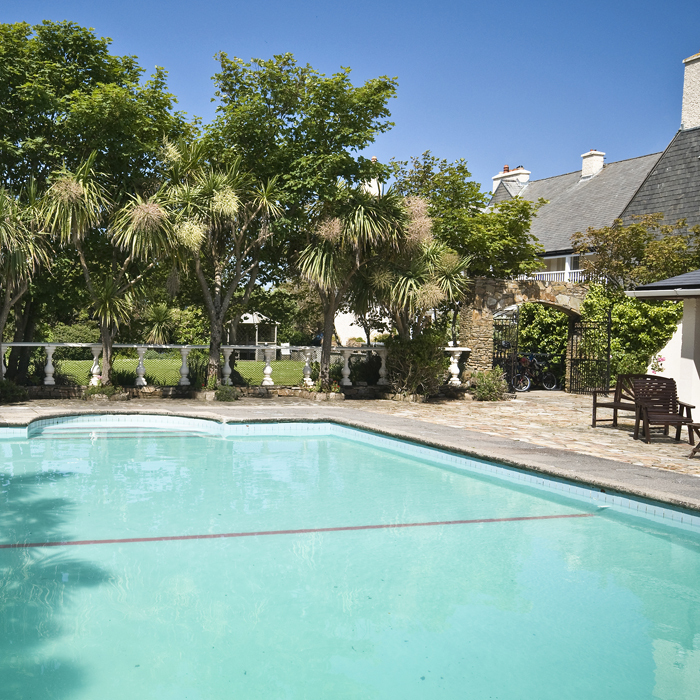 Facilities on site include a private freshwater lake, an outdoor swimming pool (summer months), tennis courts, lawn bowls, croquet, trout fishing and a beach, all with amazing views. 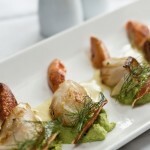 A weekend of fine French Dining with carefully selected French wines from the Loire Valley Ronnie Counihan, Tim O’Sullivan and a guest chef will put together an outstanding banquet with carefully selected French wines from vineyards from the region who will be travelling to Renvyle House especially for this weekend to showcase their beautiful wines.